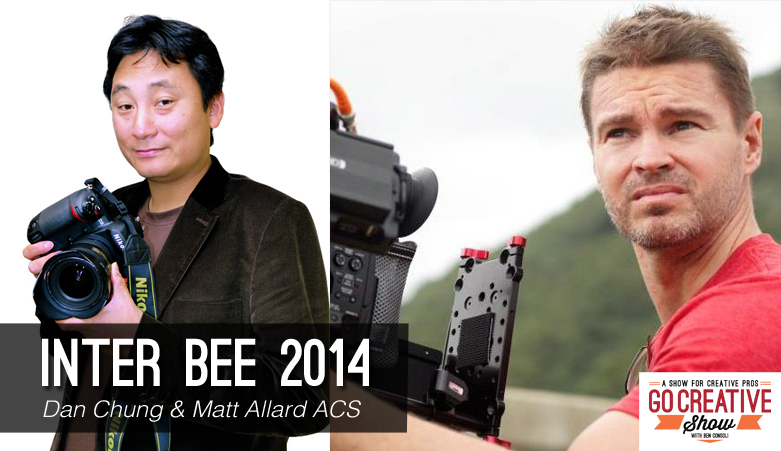 Today we cover all the news from Inter BEE 2014 with Matt Allard. New cameras, gimbals, recorders, mixers, lights and more. Plus Dan Chung joins us for an in-depth discussion about his experiences with the Sony FS7. How does it perform in the real world, is it a C300 killer? You’ll be surprised what Dan has to say. Is the FS7 the C300 killer? Is the EVF much better than the FS700?